Holiday Inn Express Midtown - Innovest Capital, Inc. 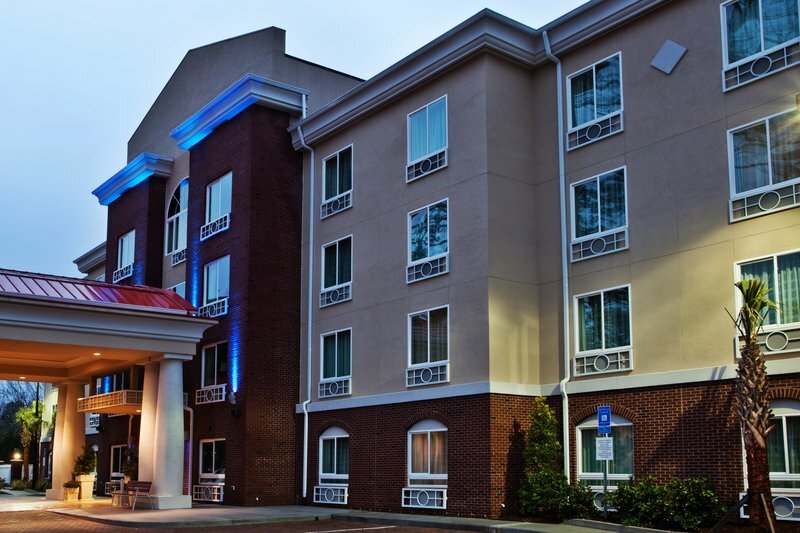 The Holiday Inn Express Hotel & Suites Savannah/Midtown is located in mid-town Savannah, GA. The 88-room brick facade hotel is located 8 miles from downtown near route I-95 and Hunter Army Airfield. The hotel also features a 330 square foot meeting room. Holiday Inn is a flag of the InterContinental Hotel Group (IHG). The Holiday Inn Express was developed in partnership with American Hotel Development Partners (AHDP) and the Harris Hotel Group. Click here for the hotel’s website.